Every generation has a different vision of success, but for millennials the buzzword – as repeatedly hashtagged on Instagram – is ‘wanderlust’. While their parents strived for the grand house, the big car, the security of a long and settled career, Generation Y looks to the open road or river for adventure and its many (photo) opportunities. 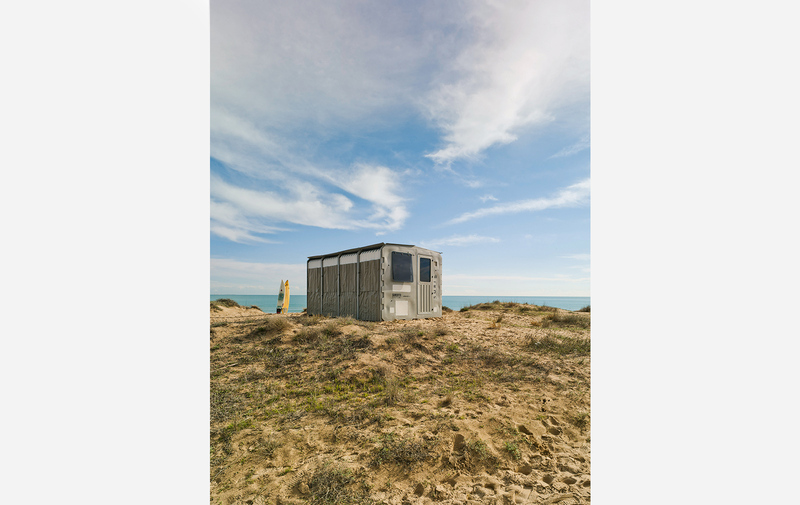 In response, architects have been working to create vehicles for these modern nomads, the best of which have been collated in Philip Jodidio’s new book Nomadic Homes: Architecture on the Move, published by Taschen. 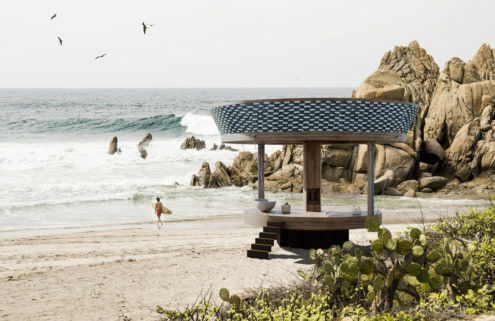 This compendium of creative, flexible architecture – ranging from revamped Airstreams, wheeled cabins, and ‘walking’ houses to sumptuous yachts and private jets – demonstrates how technological advances have opened up the horizon for those looking to take their homes on the road. There is an option for every kind of traveller. The Kerouac fan can set up shop in a refurbished 1958 Chevy Viking Bus, complete with kilim cushions and a roof rack for surfboards. 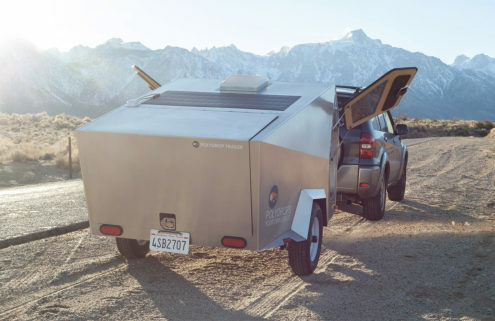 The sustainably-minded millionaire can hitch up the AIME – a 3D printed trailer home that generates its own power. 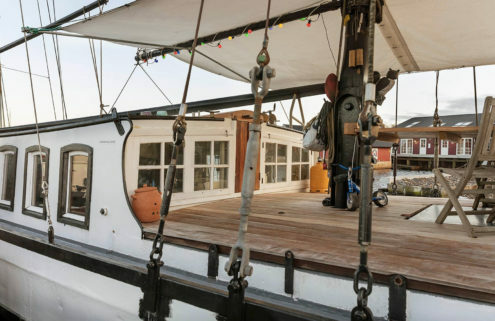 For the water-lover, there’s the DublDom Houseboat – a floating abode designed to be erected in a single day. 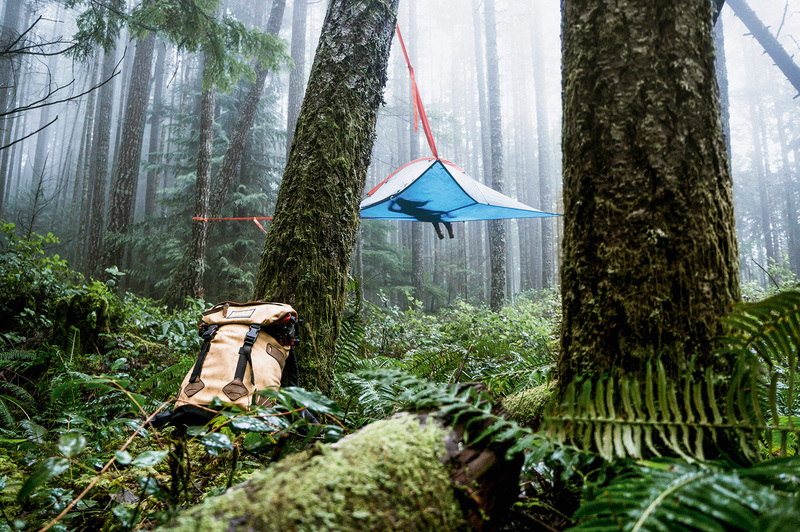 For the rural adventurer, there is the Tentsile Tree Tent – an easily transportable bedroom that can be erected anywhere there are trees to anchor from. There is also a humanitarian angle. Container Temporary Housing was created by architect Shigeru Ban to house victims in the wake of Japan’s shattering earthquake in 2011, while the plans for Carl Turner Architect’s Floating House – designed for areas prone to flooding – can be downloaded for free from the Paperhouses website. 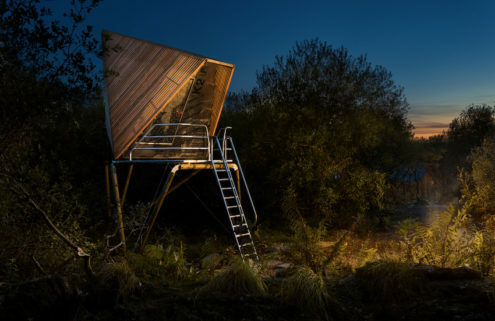 Nomadic Homes shows how architects and designers are building creative solutions to a raft of modern preoccupations – escape, exploration, environmentalism, urbanization, disaster response, limited space and reduced resources. While the hashtag #vanlife shows it is big business on social media, it is not just for Instagramers. It’s also about creating a bigger world by seeking more flexible living environments.